For another year in a row, Symetal Running Team participated in the 36th “Athens Marathon. The Authentic”, held on Sunday 11 November, 2018. 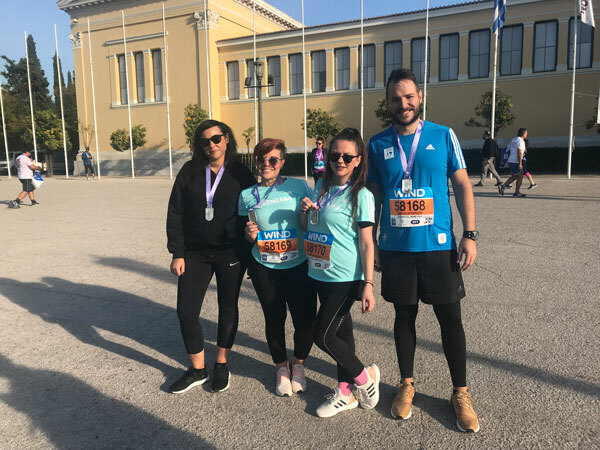 Symetal employees, both men and women, ran the 5km and 10km races with good results, supporting the social work of the NGO “Make a Wish Greece”. This athletic celebration came to be a great opportunity for the people of Symetal to meet each other out of the workplace, spend moments of carelessness and excitement, having “will” and “offer” as their driving forces. 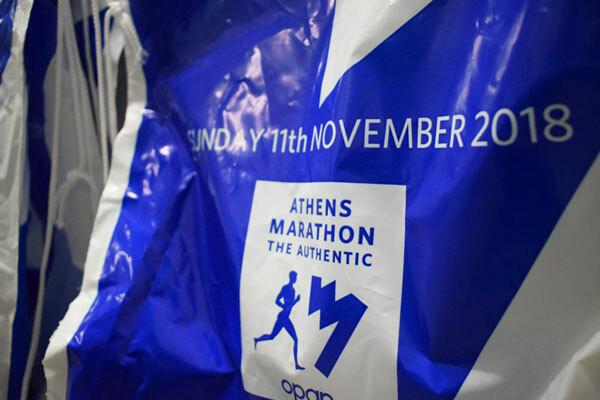 The “Athens Marathon. The Authentic” is a unique international event that captures the sport and cultural heritage of Greece; a celebration of human will and strength, a celebration of solidarity, a race that bears messages of a better future on personal, local, national and world level. 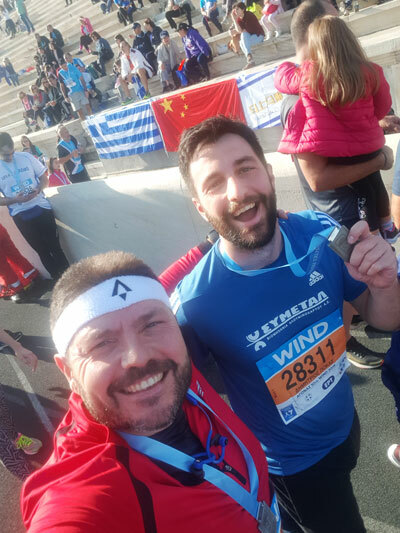 Symetal runners have already renewed their appointment for the 37th edition of the Athens Marathon and we are more than pleased that participation in the team is becoming more and more popular over the years!